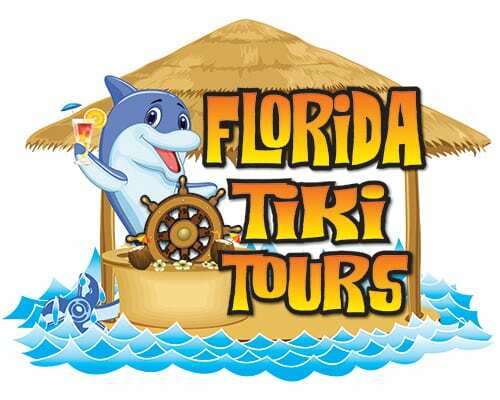 Florida Tiki Tours is the Newest & Coolest Water Experience! 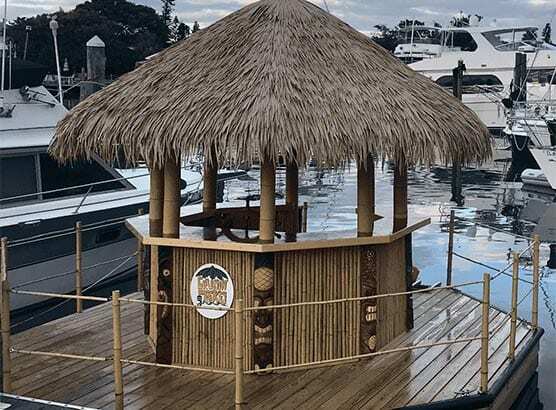 Take a relaxing 90 minute tour around the Johns Pass and Boca Ciega Bay area on a Hawaiian style Tiki Hut with you and 5 of your friends! 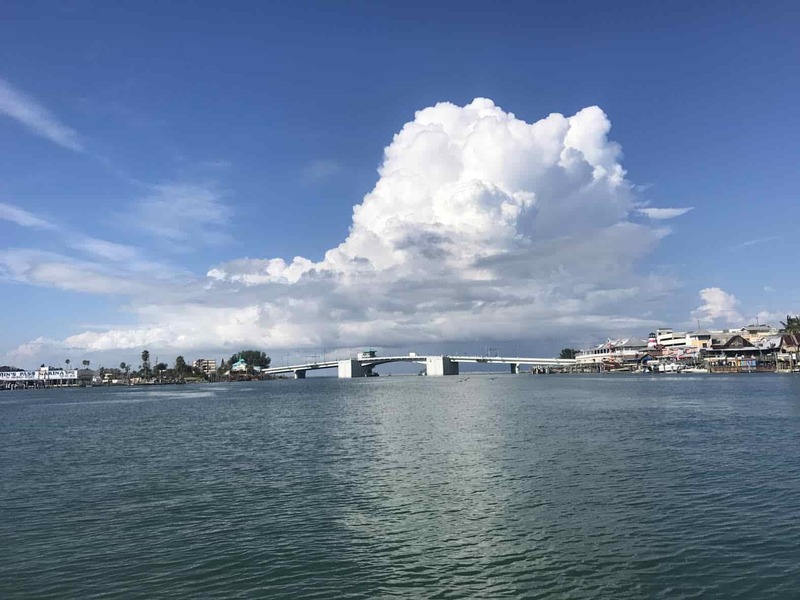 Why fly to the islands when we brought the island experience to you! 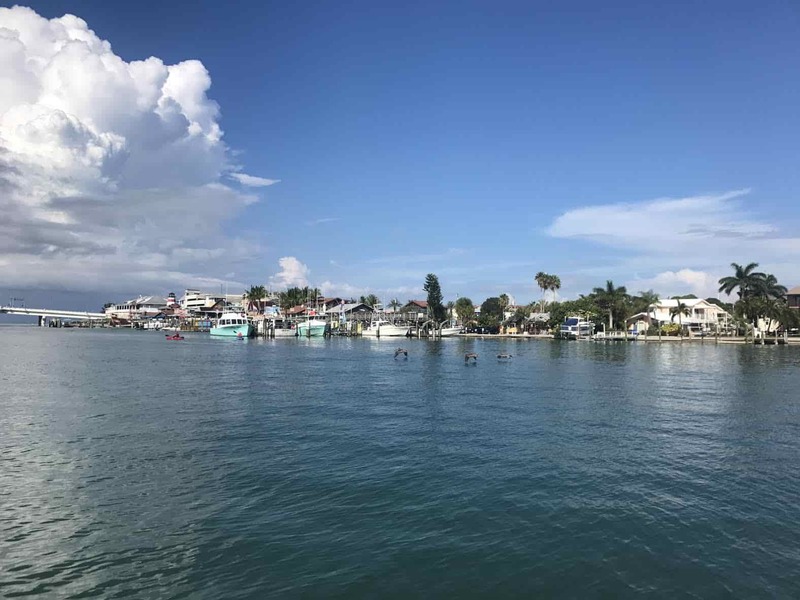 Whether it’s JUST HANGING WITH FRIENDS FOR A FUN TIME or taking a romantic cruise Florida Tiki Tours is one of the coolest ways to get out on the water! 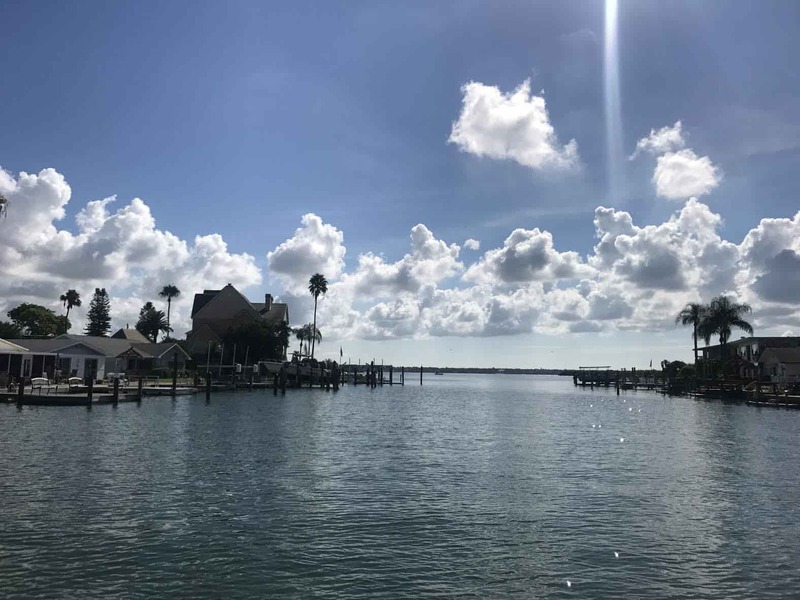 Less then a 500 ft walk from north of Johns Pass Village, grab your cooler and climb aboard. 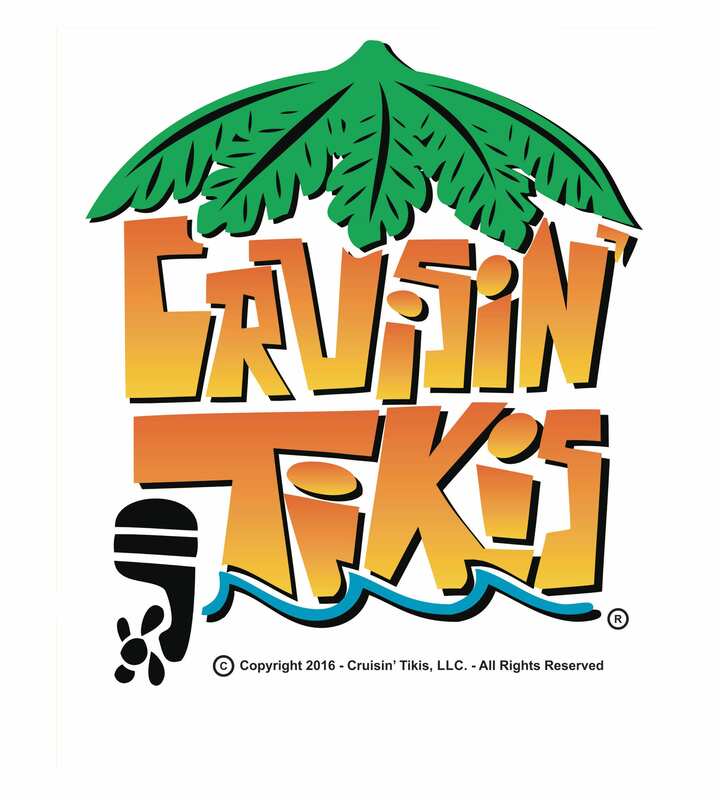 Call 1-727-418-6070 or click book now below. * Customers will receive a full refund with 24 hours notice of cancellation. Customers will also receive a full refund in case of operator cancellation due to weather or other unforeseen circumstances. Contact us by phone to cancel or inquire about a cancellation. No-shows will be charged full price.